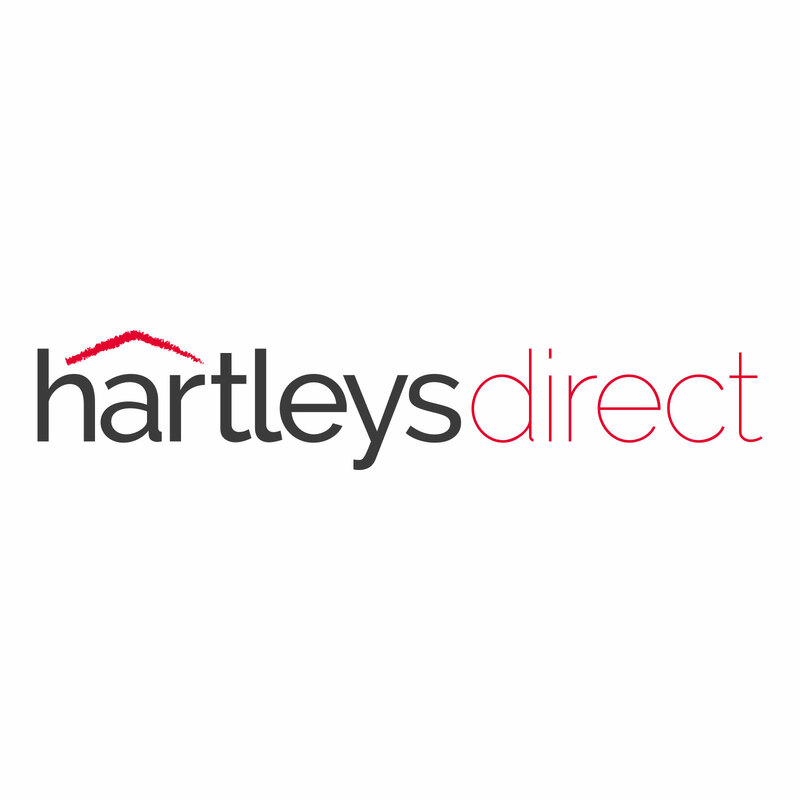 Get extra storage space in an instant with these fabulous 6 Cube Storage Units by Hartleys. With 3 box drawers in black, they're stylish in monochrome and perfect for storing smaller items so your surfaces stay clear and clutter free. This can only be built as shown. It cannot be built the opposite way around.